I have given birth four times without any pain relief and I can whole heartedly say that I did not enjoy labouring in childbirth, it’s painful, messy and undignified, but compared to moving house and business premises at the same time I am beginning to think that I’d rather go through childbirth, because at least it doesn’t go on day after day and week after week and you get a wonderful gift at the end of all the pain, whereas with moving you get packing, lifting, loading, unloading and mess and at the end of it all you get more hard work and sorting out to contend with. 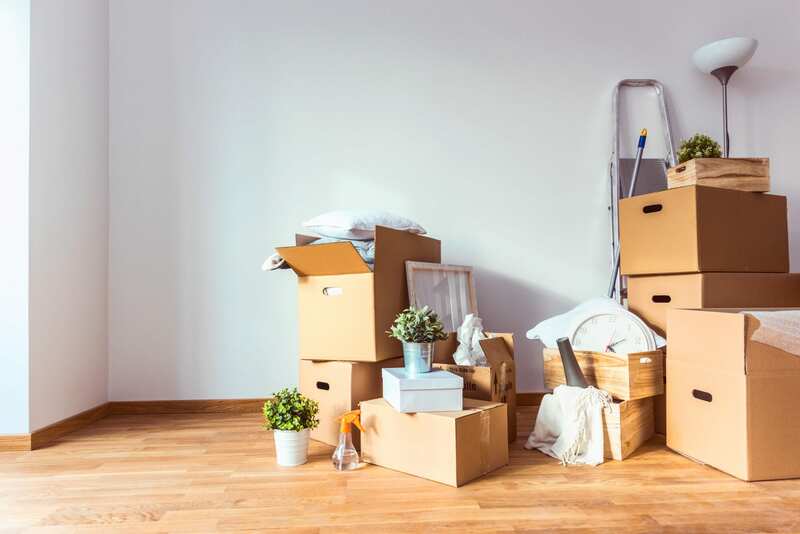 Who’s ever undertaken a house move will agree it’s one of the most challenging life events, both physically and emotionally that anyone can put themselves through. Yes, I am moaning about my current moving process, but I must say that I am finding the whole process tiring, stressful and all consuming. Thankfully, I’m not alone in my moving woes, as in a recent poll two thirds of people voted moving house top of their stress list, with it triggering more stress and anxiety than even relationship breakdowns, divorce (although these usually result in moves)and starting a new job. I think that the issue with moving is not just the packing and physical process of moving, but the having to adapt to change. Moving is a transition in life and it spells major changes and disrupts routines and habits that you formulate over years. Not only does it change the surroundings you live in, but there are reams of formalities to undertake, new utility suppliers, switch over’s, doctors and dentists to inform and there is nothing like a move to make you realise what a creature of habit you are. Suddenly, life is unfamiliar and is deficient of order; there is masses of upheaval and lots of anxiety and uncertainty not to mention a liberal dose of chaos. They do say that moving home, but immense strain on your relationship, I haven’t found this, we are far too tired to be arguing. Besides, I’m keeping my husband plied with plenty of tea and doughnuts. He can’t growl at me for packing too many books in a box if he’s chewing on an icky, sticky doughnut! My move is seeming to be never ending and of course throw four children under the age of ten into the mix and you have the perfect recipe for an overwhelming experience. I’d love to take time off work and pack the children off to grandparents for a week, but this simply isn’t an option as the two eldest children have schooling to undertake and one is a clingy two year old and one is breast fed so we will continue to muddle through in happy chaos. Besides the children seem to see moving as a big adventure and all seem to be enjoying the process. Indeed it seems that my children are all embracing the change and perhaps I should do the same, but as I stare at a room full of part filled boxes and bubble wrap and an inbox full of looming deadlines, I cannot help but feel overwhelmed. I have another few weeks of lifting and shifting to go before I can get a good nights sleep, but on the up side all this moving is doing wonders for the tone of my legs. Perhaps, I could start a new exercise regime based around packing and lifting boxes….it could be the start of a new craze! « Wagamama – a New Dining Experience!